Curious about starting the keto diet? 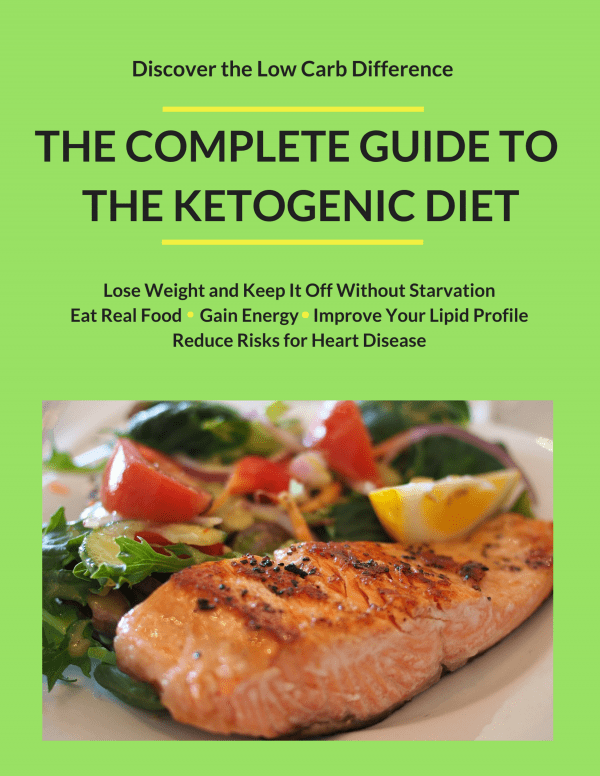 This article will give you all the information you need about the ketogenic diet to help you to determine whether this diet is right for you. Thinking about starting keto diet? The ketogenic diet is a buzzword in the diet community right now and has been for a while but is it all that it’s hyped up to be? If you’re wondering if this is just another fad diet or something you should really try, this article is for you. You’ll learn everything you need to know about starting a ketogenic diet. How Will You Know When You’ve Entered Ketosis? The Ketogenic diet (keto) is an eating plan that features a very low intake of carbohydrates, which are macronutrients found in food. Low carb diets are eating plans that typically lower the intake of carbs to below 100 grams per day. The Ketogenic diet is the most strict of these and limits intake to less than 50 grams per day, preferably starting with 20 grams. It is most important to understand that keto is not a fad diet or a temporary solution to weight loss, it is actually designed to be a lifestyle plan that not only results in successful weight loss, but also promotes overall health, energy, and vitality. It eliminates junk and processed food by definition, and most carbs are just that, allowing you to eat clean, whole food for better overall health and wellness. One of the reasons for this, besides various metabolic processes in the body, is that reducing carb intake naturally regulates the appetite, so people find they eat less naturally because they are satisfied and not feeling starved. This plan is similar to SKD, but includes more protein. Before you get started on a keto diet, it is important to understand how and why it works. This will help you to be guided by the lifestyle closely and garner the best results. Here’s just a little bit of the science behind the ketogenic diet. The human body can only store so much glycogen, about 1800 calories worth. When that reserve becomes full both the muscles and the liver send a signal to stop insulin production and excess glucose from dietary carbs begins to build up in the bloodstream, calling for more and more insulin to be released to remove it. Insulin levels surge, and eventually, this leads to insulin resistance. At this point, the liver then sends any excess glucose to be stored as body fat. As high carb intake continues, glucose floods the bloodstream, insulin levels increase, and so do the body’s fat stores. Eventually, this leads to metabolic syndrome, a set of conditions caused by insulin resistance, which includes obesity, fatty liver, type 2 diabetes, heart disease, and other metabolic issues. While this carb cycle may not occur in everyone, for many who are obese, have a sensitivity to carbs, or who do not expend the required amount of stored energy, this is often the case and the main culprit behind obesity. Low carb on a whole has been studied and it is well documented that its effectiveness is multi-faceted. 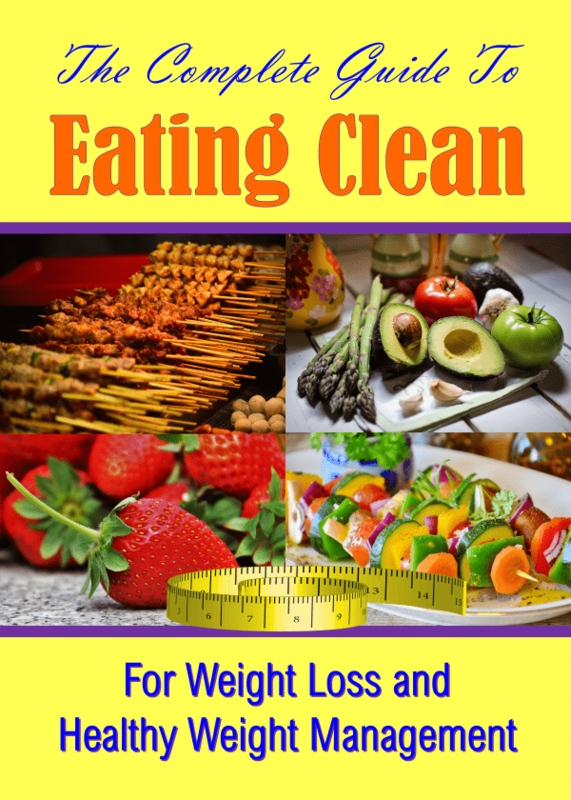 Of course, the thousands of people who have lost a lot of weight and were able to keep it off makes a low carb eating plan something of an attractive proposition, especially since it is not your typical fad diet, but an actual lifestyle change. Harvard completed a study that explored just how impressive the results of a low carb diet can be for weight loss, in comparison to a low-fat diet that people tend to rely on for all of their weight loss needs. By now, most people are aware how excellent low carb diets can be for rapid weight loss, but do they offer any other health benefits? Yes, they do, and that is what makes a ketogenic diet such an attractive option when deciding what path to follow. The European Journal of Clinical Nutrition explains what other effects a low carb diet has on the human body. Medical professionals have been using it since the 20’s to help epilepsy sufferers reduce the symptoms, furthermore in some cases has rendered the use of medication unnecessary. There have also been strides made in proving that a low carb diet can be used a therapeutic tool for a number of other conditions, such as polycystic ovary syndrome, the risk of cardiovascular disease, diabetes, Parkinson’s, Alzheimer’s, a number of strains of cancer, diabetes and even acne. The Mayo Clinic has also explored the other effects that are seen when on a low carb diet. While citing many of the same issues listed by the EJCN, the Mayo Clinic has added cholesterol levels and high blood pressure to the list. Dr. Judith Wylie-Rosett led a study that makes mention of The American Diabetes Association’s belief that a low carbohydrate, low-fat diet can be used to achieve improvement in both weight and metabolism. In addition to the benefits listed above, a low carb diet can also serve as an appetite suppressant. The American Journal of Clinical Nutrition explored the reasons why, concluding that the high protein diet could be an explanation. Another similar study saw that participants on a diet that was high in protein and fat, but low in carbohydrates didn’t have the same food cravings as the participants did that were on a low calorie, low-fat diet. This is because greatly reducing carbs and eliminating sugars, actually helps to regulate blood sugars so that the appetite is naturally suppressed eliminating those horrid out of control food cravings. The body typically gets its fuel from dietary carbohydrates, which includes foods like rice, bread, pasta, and other grains, along with fruit, sugars, and vegetables. When carbohydrates, specifically starches and sugars enter the body they are broken down into glucose, and used by the body for energy. The hormone insulin then steps in to remove glucose from the bloodstream and the body either uses it for energy or stores any that is unused. Any glucose that is not immediately used as fuel will be sent to the liver and muscles to be stored as glycogen as a fuel reserve, and any unused glycogen in the muscles, such as through exercise or energy expenditure turns to stored body fat. Ketosis occurs when the body runs out of glucose (carbs) to use as an energy source and turns to another source for energy, typically fat. When your body burns fat for energy, ketones are produced. Once ketones rise in your blood levels beyond a certain range, you enter into a state of ketosis, where your body burns fat quickly for its energy sources. The aim of the keto diet is to stay in this state of ketosis, where your body breaks down fatty acids in the ketogenesis process and turns your body into the ultimate fat-burning machine. The initial stages of ketosis will look like the keto flu as your body adjusts to your new diet. This stage only lasts a few days then you will begin to feel the effects of improved energy, fat loss and improved mental clarity. Of course, you can also test your blood or urine in order to be sure that you’re producing ketones at an ample rate. The two best ways to do this are by using urine strips or blood tests. An alternative source of fuel for the body is its own body fat, this process is triggered when the intake of carbs is limited, and their sources controlled, the body enters a state called lipolysis, the most efficient biochemical pathway to weight loss and a scientifically proven alternative to the body using or needing glucose for energy. Lipolysis occurs as the body begins to burn the body’s own fat stores for energy instead of dietary carbohydrates and the by-products of this fat burning process are ketones and so ketosis is the secondary process of lipolysis. When you eliminate carbs, the body is forced to use its fat stores instead, which literally turns the body into a fat burning machine. Ketones are the byproducts of ketosis and provide fuel for the body. The only true exception to the body not needing glucose for fuel is ketones. Ketosis not only provides adequate energy for the cells within the body, it also fuels the brain and other organs just as glucose from carbs does BUT, unlike what may occur during the use of glucose, ketosis does not store fat, and actually allows the body to burn stored fat for fuel. This is the reason that the keto diet is so popular and have allowed thousands of people to lose weight and keep it off. The ketogenic diet has been around for decades, and while the medical community has long believed that a diet high in fats would cause weight gain and increase the risk of heart disease, many studies and randomized trials have shown low carb to actually be more effective in not only the amount of weight lost, but in reducing markers and risk factors for heart disease. Several experts now advise that the public should be more mindful of their carb intake versus their fat intake, since obesity rates in US adults have increased during the same time that fat intake was decreased and carb intake increased. Some people may experience keto flu when they begin a low carb diet. While not everyone will fall prey to it, you should be aware of the symptoms: sleepiness and fatigue, brain fog, nausea, headaches and upset stomach. It doesn’t last long and to be honest, most changes in diet result in similar side effects so it is to be expected. The best way to ease your symptoms is by increasing salt intake with 2 cups of broth daily or using soy sauce over food to rebalance electrolyte levels in the body. The symptoms will likely disappear within a few days and you will be on your way to ketosis success. To get started on the ketogenic diet, follow the below guide to crafting your grocery shopping list meals. If you’d like this file in a handy cheat sheet, be sure to grab it below. Most of your carbs should come from non-starchy vegetables. Green, fibrous vegetables are your best choices, though many other low carb vegetables are fine. Always accompany a carb with either a fat or a protein. The Ketogenic diet only counts Net Carbs as fiber content in food decreases the overall carb content’s ability to impact blood sugars. In ketosis, fat is the main energy source for the body. Fats provide satiety, boost metabolism and support the enjoyment of food. They also provide key macronutrient requirements. 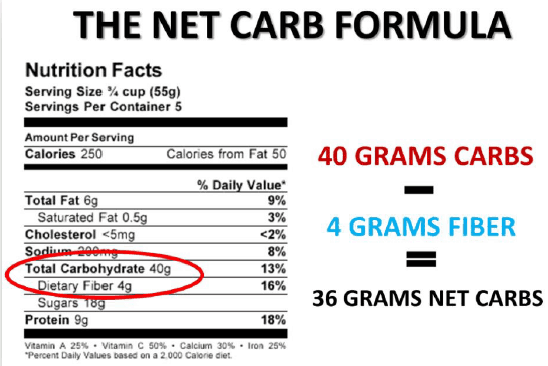 Natural fats are fine when reducing carbs. 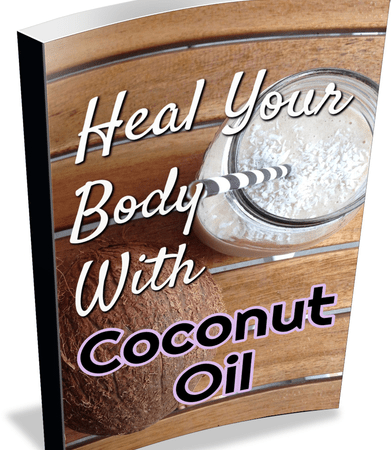 The best fats are monounsaturated and saturated, including olive oil, grass-fed butter, and coconut oil. Margarine is never advised, as it is fake and interferes with ketosis. Limit intake of polyunsaturated fats, including soybean oil, corn oil, and cottonseed oil. Your fat intake will be variable and depends on weight loss goals. It is not advisable to eat so much fat that you send your caloric intake through the roof. Protein is both 46% ketogenic and 58% anti-ketogenic, as some protein will convert to glucose in the bloodstream and inhibit ketosis, so intake should be enough to prevent muscle loss, but not so much that will disrupt ketosis. Lean body mass is typically defined as – body weight minus body fat. You can use any of a number of online lean body mass calculators, such as this one to figure out yours. A little extra salt can help avoid possible side effects as your body adjusts to ketosis, including headaches, muscle cramps, or weakness that occurs as result of an electrolyte imbalance. Since a low carb diet is naturally diuretic, you don’t have to avoid salt to minimize water retention. Water is a natural appetite suppressant that supports the body’s ability to metabolize fat. Several studies found that reducing intake of water might cause fat deposits to increase while drinking more reduces them. 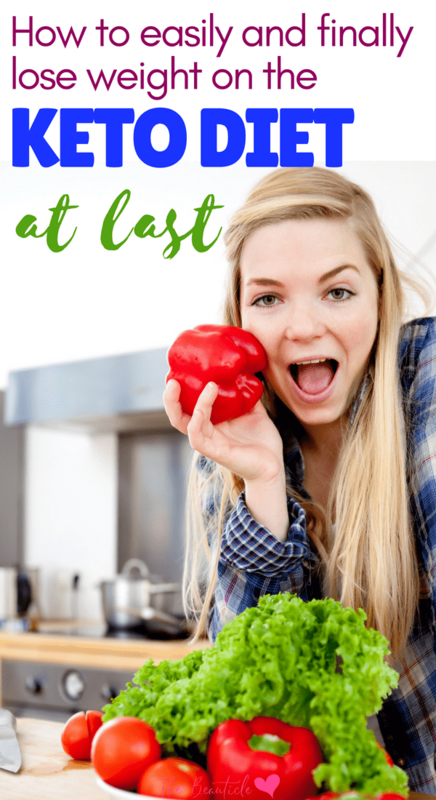 Starting the keto diet can be quick and easy when you have a plan in place. Check out these quick keto diet tips for greater weight loss success. Thank you! One quick question, if you fall off, what is the best way to get back on track?